This morning, the sun had risen over the snow covered ground across the Stateline. The further east you are, the more snow you received from yesterday's "over performing" snowstorm. 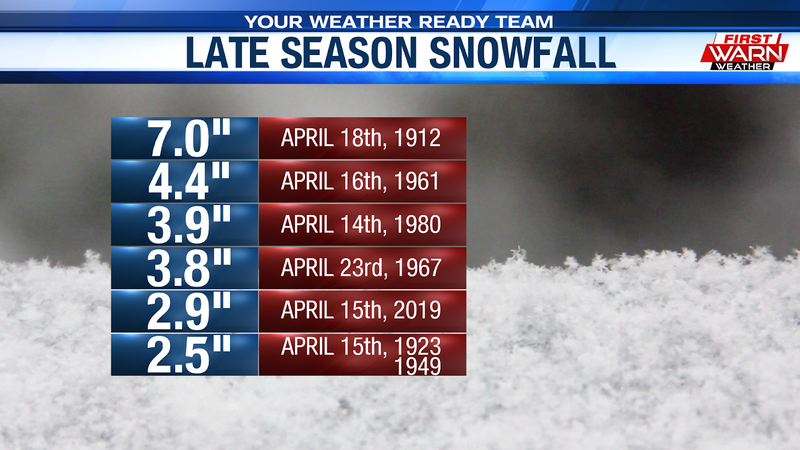 From yesterday's snowstorm, the Rockford Airport recorded 2.9" of snow. 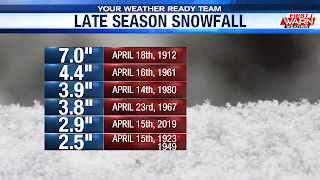 That is now the 5th largest snowfall accumulation recorded on record during the month of April. 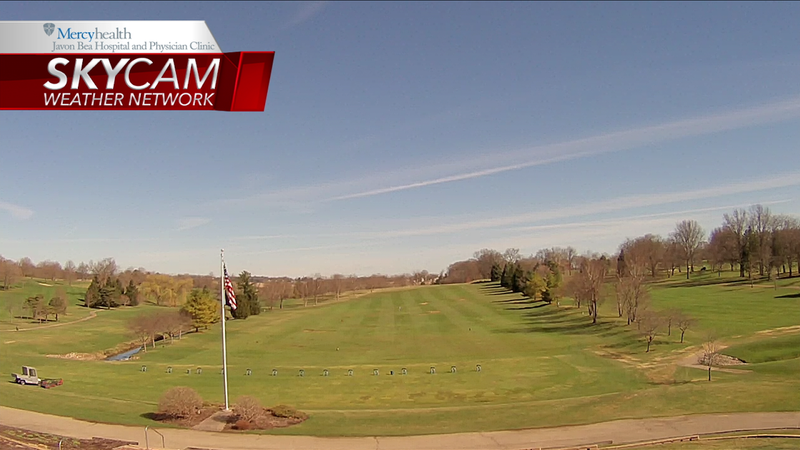 The good news is, the the combination of the sunshine and warmer temperatures today should melt a good chunk of it. We are starting off out Monday morning with plenty of sunshine and chilly temperatures. Lows this morning dropped down into the upper 20's and lower 30's. In fact, Rochelle dropped down to 13° this morning. 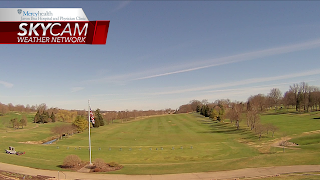 But this sunshine will give way to increasing clouds this afternoon as a weak disturbance moves in from the west. 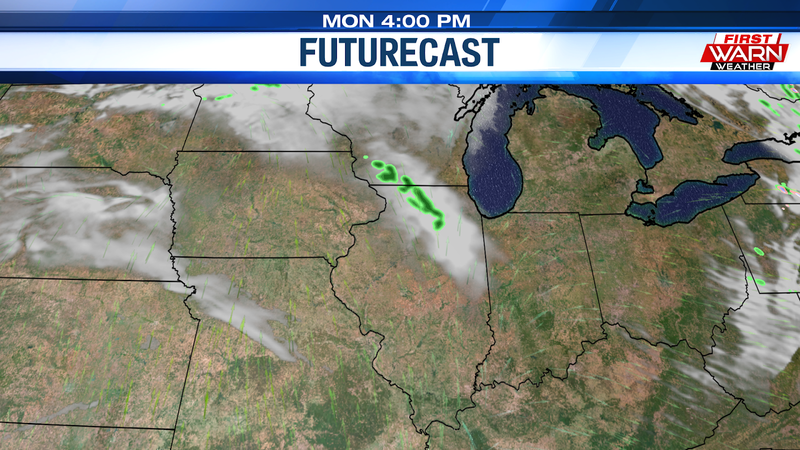 This disturbance will also bring a slight chance for some showers around mid to late afternoon. So it wouldn't be a bad idea to have an umbrella on hand if you re heading out today. High's today will climb to around 50's which is still below average. But we climb above average the next three days with high's in the upper 60's. 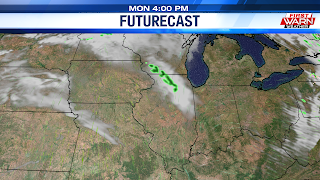 More Sunshine Today, Rain the Next Few Days! Patchy Fog Early, Warming Up for the Weekend! Sunny Start, Rain Moves In Late!